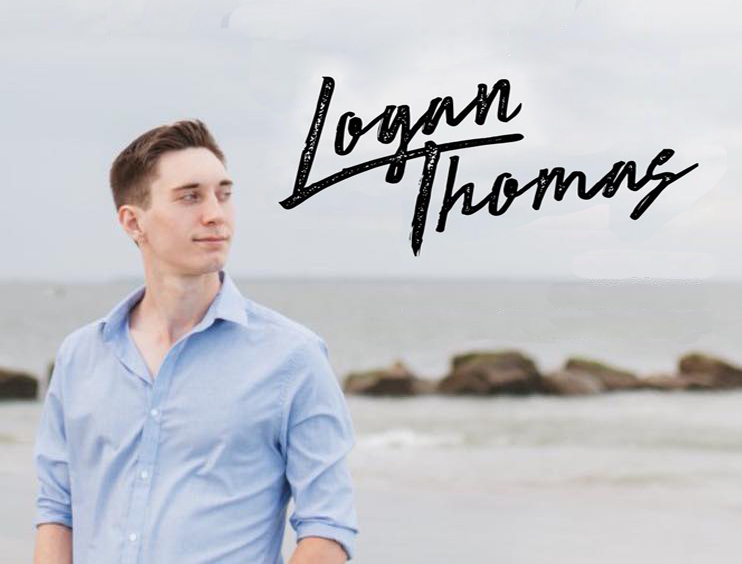 Logan combines rhythmic acoustic guitar playing with mellow yet refreshing melodies; his music is energizing and memorable, with subtle jazz and soul influences. The subject matter of his lyrics range from carefree love songs to insightful stories about life's hardships. Compared to a young John Mayer, he will not let you down! Show starts at 7PM! Liv Annalise - American Idol! Halfway to St. Paddy's Day Bash!